My camera is not responding its showing camera error please help. 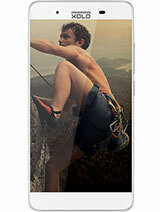 please don,t buy this phone i purchase10days and display problem start. 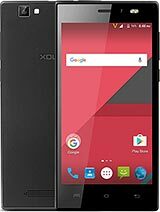 I have purchased new XOLO OPUS Q1000 mobile phone dated : Jan 15, 2014 and from the first day of this mobile , I am facing many problems: line on display, heating up and pixel problem. when I visited Xolo Care Centre first time, they checked my phone and said that phone is ok, but after it problems are same as . I visited Xolo Care second time dated: Feb 2, 2014 and your care centre told me that your phone will send delhi care centre for 15 days then I locked complaint and given my phone in care. 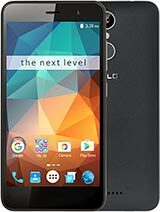 Again I received my phone Dated Feb 24, 2014 and I found that phone problems will not be resolved and I facing some problems. Then again I visited Xolo Care dated feb 26, 2014 and now they told me again that phone will send delhi for 15 days. I also attached mobile bill and complaint report with this mail. So what’s drama played by your company because from the day of purchase I faced many problems so I requested you to please return my money or provides me new phone, another I will take action through consumer court for solution. Well I bought this phone in January and every thing was working beautifully but in a few days the headphone was not being detected and it was due to hardware problem. Gave it to service center in Hubli where they told that they had to send it to main center and the mobile will be back in 15 days. Still waiting to get it back. Otherwise a very good mobile. 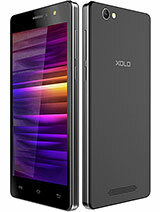 xolo is one of best cell phone i have purchased today it. Plzz provide new updates for touch..
After purchasing xolo q1000, from second day it started restarting. I requested them to give me a brand new piece to replace this faulty piece but they are not even listening or care.they cheat and make people fool for selling hadsets in few thousands less but what if you can't use that cheap mobile. I advise to donate your hard earned money to needy people instead of buying worst company mobile and wasting your enegy,time,money. 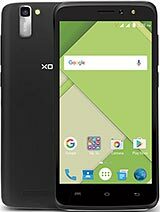 so i advised never to buy xolo company mobile in any case even for freely because xolo mobiles are faulty,errorprone,worst and nightmare kind of services,quality,support.